Since 1980, CODATU has organized every two/three years International Conferences on urban transport in order to promote sustainable urban mobility policies in emerging cities. Each time, this event takes place alternatively in a different city in Africa, Asia, Europe or Latin America. By organizing this Conference in cooperation with local and international partners, CODATU aims at gathering academics, researchers, practitioners, local authorities, private sector and civil society to discuss persisting challenges and future opportunities, and to share experiences in order to boost international cooperation. 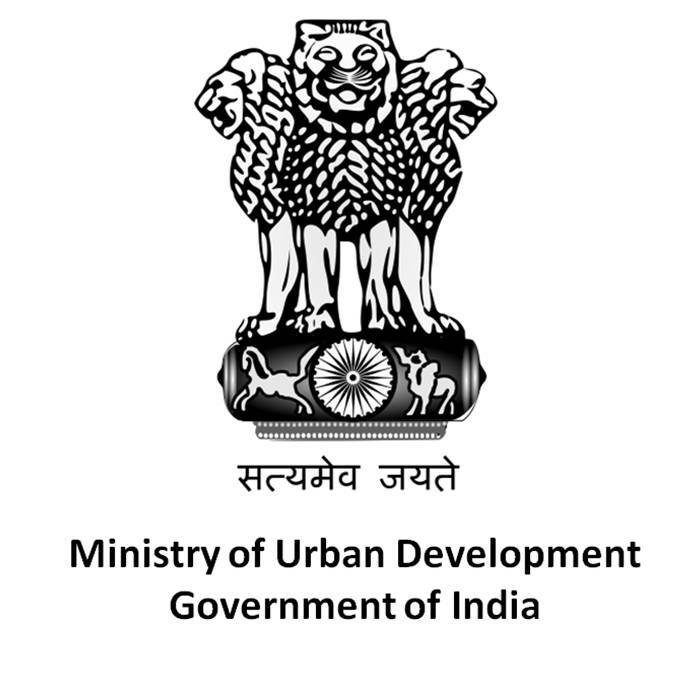 The next CODATU Conference will take place in India from 4th to 6th November 2017 jointly with the 10th Urban Mobility India Conference and Exhibition (UMI), an annual flagship event of the Ministry of Urban Development. The origin of the conference is the National Urban Transport Policy (NUTP), 2006, of the Government of India, which lays strong emphasis on enhancing capabilities at the state and city level to undertake the task of developing sustainable urban transport in the country. The event is organized by the Institute of Urban Transport (IUT) that was established in 1997 as a concrete outcome of the CODATU VIII Conference in New-Delhi. This will be a unique opportunity to celebrate IUT’s 20th Anniversary. As part of its upcoming Conference, CODATU wishes to give a large place to the operational aspects and launches a second Call for Communications (in parallel of the scientific process) open to its members and partners. The communications selected will be presented in Dialogue Sessions organized by CODATU. It should constitute an opportunity to share international practices and discuss the impact of mobility policies as well as mobility projects in developing cities. This call for communications is part of the broader theme chosen by CODATU’s scientific committee « Transport for inclusive urban societies » and aims at putting in perspective the social dimension of the sustainable development, and enhance the role of new technologies in the field in mobility (of people and goods), as well as the concept of « smart-city » for a clean mobility. The ongoing urban development process has compelled citizens to relocate according to their financial resources and reconsider their mobility habits with the modes of transport available; sometimes at the expense of their quality of life. This phenomenon is the source of development of para-transit, as a way to compensiate the lack of public transport and ensure accessibility for all. The development of a multimodal offer combining formal and non-formal sectors can be understood today as a way to catch-up with isolated territories, or as a strategic tool to create and direct the travel demand. The communications can be presented in different formats: either in traditional technical sessions (presentation followed by discussions), or round-tables (interaction between speakers, without slides). CODATU is also open to any other format which could be proposed. Mid-october : Envoi du support de la présentation. The communications can be sent in English and French. The proposed sessions shall not exceed 1h30min.